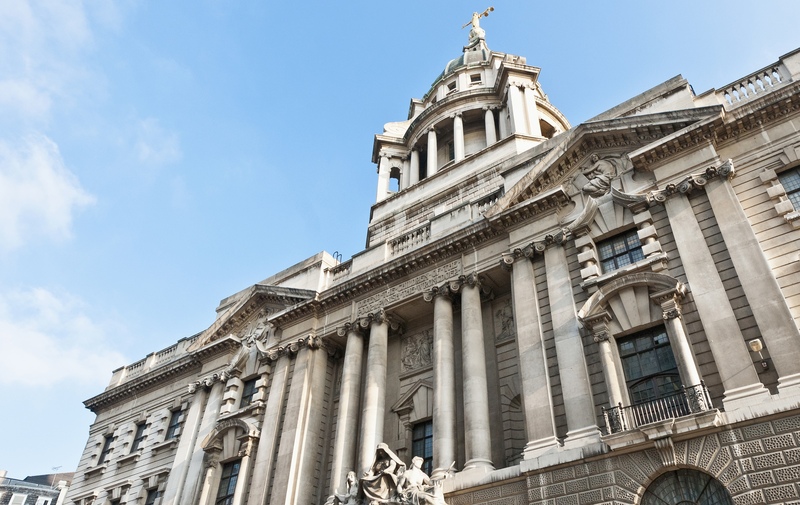 Aggregate Industries has been awarded a prestigious new contract to provide its revolutionary Lytag product in the £60 million modernisation of the 20 Old Bailey redevelopment in London. Located close to St. Paul’s Cathedral, the 1980s era building at 20 Old Bailey, designed by BuckleyGrayYeoman, is due to be completed in spring 2017.The redevelopment, awarded to ISG, incorporates a complete modernisation programme, involving extensive structural alterations, internal remodeling, and the addition of two further floors at roof level. Core to the building’s restructure is a large atrium which runs approximately 100 metres at about 6 metres wide. Here, the challenge for Specialist Screed Flooring Solutions was to retain a light, versatile quick dry floor screed onto which mobile access plant could be used. Cue Aggregate Industries and its revolutionary Lytag lightweight secondary aggregate. Specifically designed and manufactured to meet the complex requirements of modern construction practice, Lytag produces one of the fastest drying, lightweight offerings to the market. By using Lytag, ISG will be able to reduce the dead load of the construction by approximately 40 per cent over conventional screed, whilst maintaining its structural integrity. Another benefit of this approach is improved sustainability. Lytag, being a secondary aggregate, also reduces the demand for natural quarried material. With an ever increasing emphasis being put on sustainable construction, the use of secondary aggregate will help the building gain additional valuable points towards achieving BREEAM ratings.